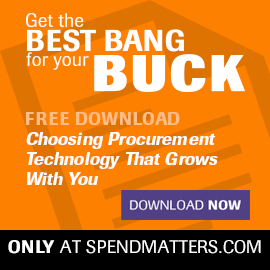 We continue our series on the top 25 procurement myths. Some you may know, others maybe not. You also may agree with us on certain ones and not others. But, the important thing is that we have this discussion. We will post 1 a day here on Chief Procurement Officer, so make sure to check back on the site to catch them all. 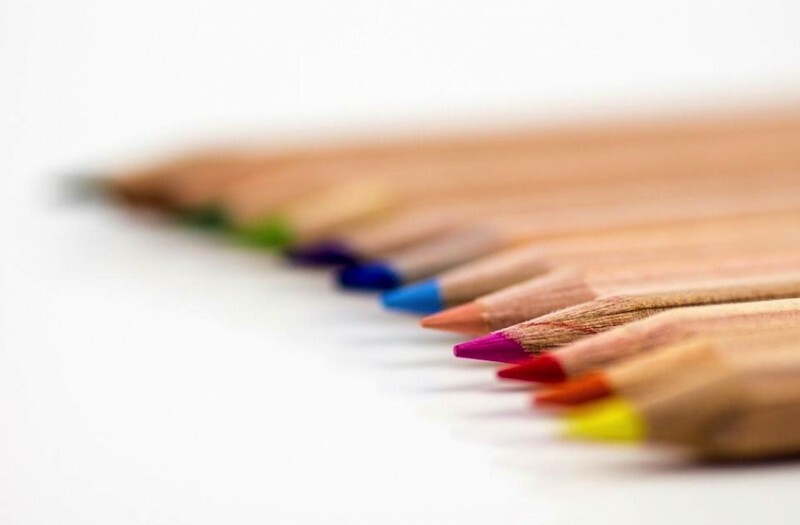 Category management is not a subset of strategic sourcing focused on identifying spend categories and rationalizing the supply base within those categories. This is category sourcing and implicit within strategic sourcing 101. If you merely re-badge strategic sourcing as “category management,” then you are doing yourself and your stakeholders a disservice. Category management is rather about cross-functionally managing spend categories across the process lifecycle from design to sourcing to P2P (and supply chain planning/execution) to ongoing management. For more on this concept, see here. It’s an easier way to talk to stakeholders about holistically managing similar suppliers across all interactions, not just “drive-buy sourcing events,” and helping stakeholders realize value from those categories and reduce risk. Hi Pierre. I like your reply. Maybe a book rather than a piece! Process breadth and reach is so important not just for this discussion but for procurement as a whole. Sometimes (and more often then we would like) we see procurement not being given the credit it deserves and perhaps this can also curtail the depth and boundaries of Category Management especially wrt the ongoing KPI’s and stakeholder management. And thus instead of fighting to extend those boundaries, Category Management is given a less of a role in an organisation through the overall positioning rather than a desire. Organizational reach/depth/influence (i.e., to what extent is this being driven w/in the firm). For procurement, this has a spend cat breadth dimension – and it can span across categories too – see the ‘supersizing your market basket’ series I did. The first one is indeed important, but to your point, the quality of the management of the process is also important to drive it effectively into the firm – even if just within sourcing. Thanks for bringing this up. It’s a reminder to get this written up as its own piece! Looking at this from a purely theoretical standpoint, and defining the term ‘Management’ as the end to end process then placing Category Sourcing under the more holistic Category Management seems like a good idea. It is one I would tend to agree with and also it is a reason we developed a separate tool for category strategy & opportunities vs eSourcing. However, that is not to say you can’t ‘Category Manage’ under Strategic Sourcing depending on what your or your organisations view is of the boundaries of ‘Category Management’.